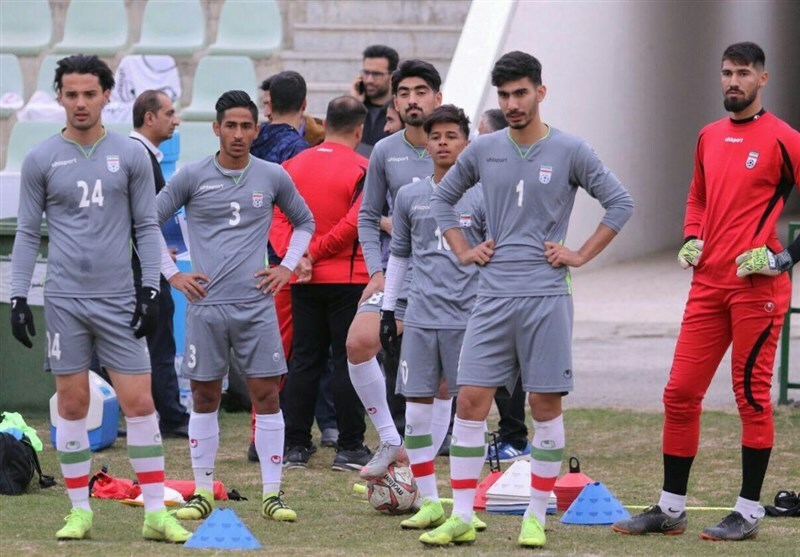 TEHRAN (Tasnim) – Iran lost to Syria 2-1 as part of preparation for the 2020 AFC U-23 Championship qualification. In the match, held behind closed doors in Tehran, Zlatko Kranjcar’s side lost to Syria 2-1. Omid Noorafkan scored Iran’s only goal in the match. Iran will start the competition with a match against Turkmenistan on March 22 in Group C in Tehran’s Azadi Stadium. 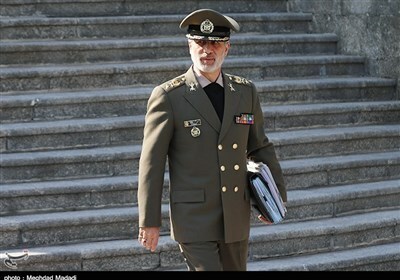 Iran will meet Yemen and Iraq on March 24 and 26, respectively. The 2020 AFC U-23 Championship qualification is an international men's under-23 football competition which decide the participating teams of the 2020 AFC U-23 Championship.